Hang out with R.O.C.K. 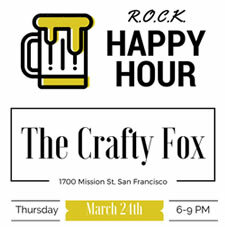 volunteers, staff and supporters at this up and coming beer bar, The Crafty Fox, for a variety of delicious brews and small bites. This is a FREE 21+ event.  10% of food and drink sales are donated to R.O.C.K. so come out have a good time with R.O.C.K.! Please be sure to RSVP via Facebook or by emailing Sarah so we can let the bar know if they need additional staff that evening.